Was very thrilled to have this in the mail today that I was able to review the product. It arrives through the USPS, the packaging is good I don't see any signs of damage due to the shipping that I was able to explore the product right away. 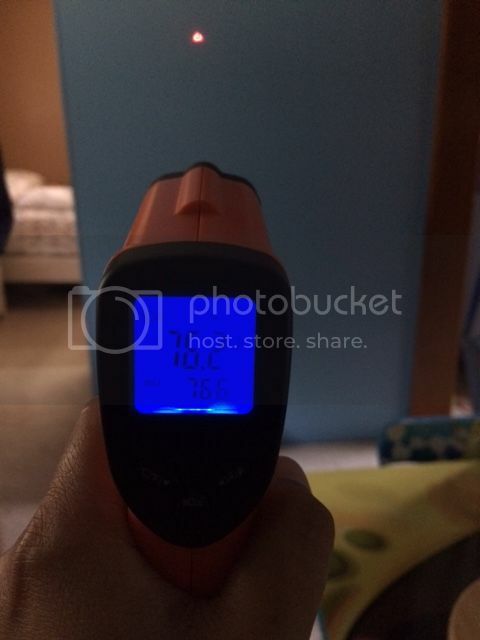 The Infrared Digital Thermometer works great for me. For someone who is scared of touching the warm and cold temperature, I can test it with the help of this infrared thermometer. I don't need to get closer to the object because the thermometer can actually read temperatures from a far distance. A good reading would reach up to 36 cm. It also came with a 9V battery that I used right away so I would see what would it benefits me. The manual is pretty handy and informative, make sure you read the whole details in order to be able what's the detailed function on the screen. 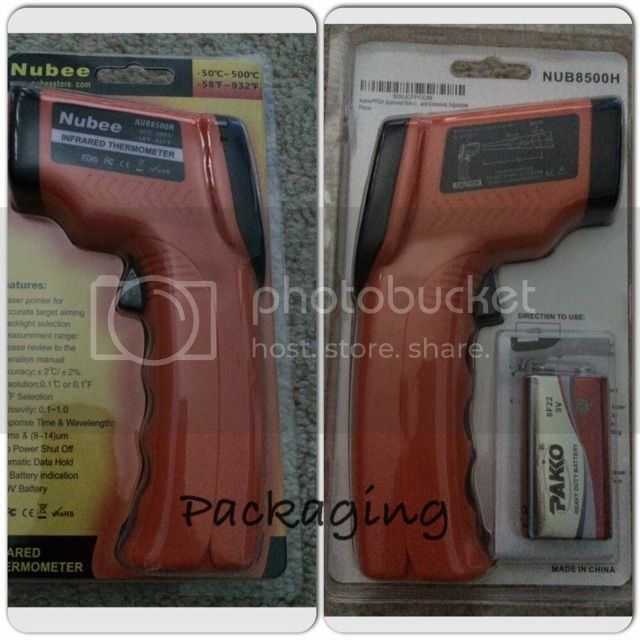 It is not big, the infrared thermometer is very lightweight, it's as big as if you have a small water gun. You can turn on or off the infrared light, however comfortable you want to use it. The reading is quite accurate too, I can change the degree to a Celsius or Fahrenheit. So basically it's like an all around thermometer? This is awesome! Not sure what exactly it uses for but whatever this is cool to have . Does it tells you the body temperature too by pointing it to your forehead? I've always wanted to buy a digital thermometer. This one looks sturdy. Wow! so advanced na talaga ng technology. But I have reservation about the product accuracy rate. yes, you can..this would definitely help you out.